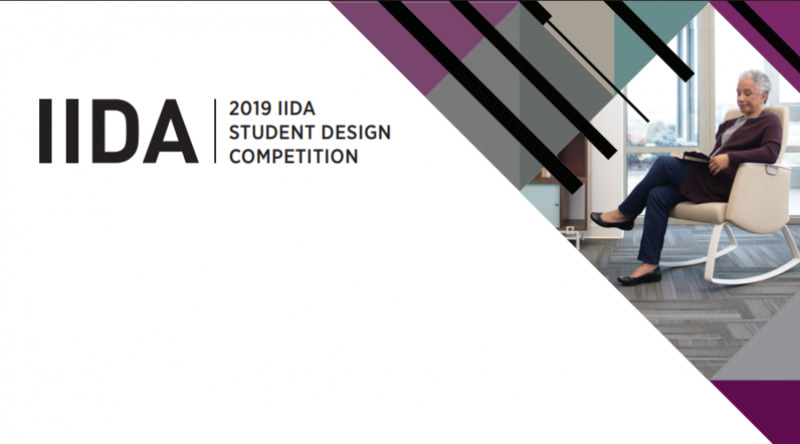 This competition is open to graduate and undergraduate students around the world who are currently enrolled in an interior design or architecture program. School projects already completed may be reinterpreted and/or edited to meet the requirements of this competition. If the school project was completed as a group, all members must agree in writing to enter the reinterpreted and/or edited project, and all members must be listed as participants on the entry form.